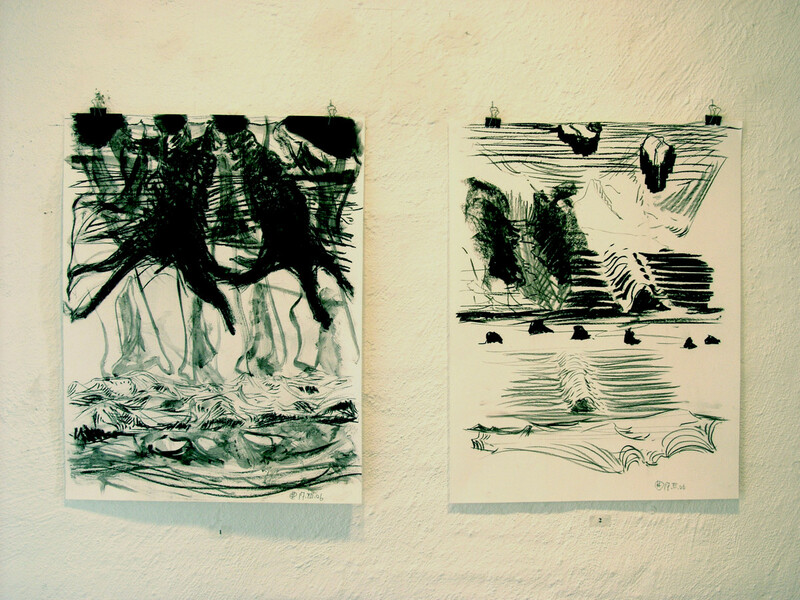 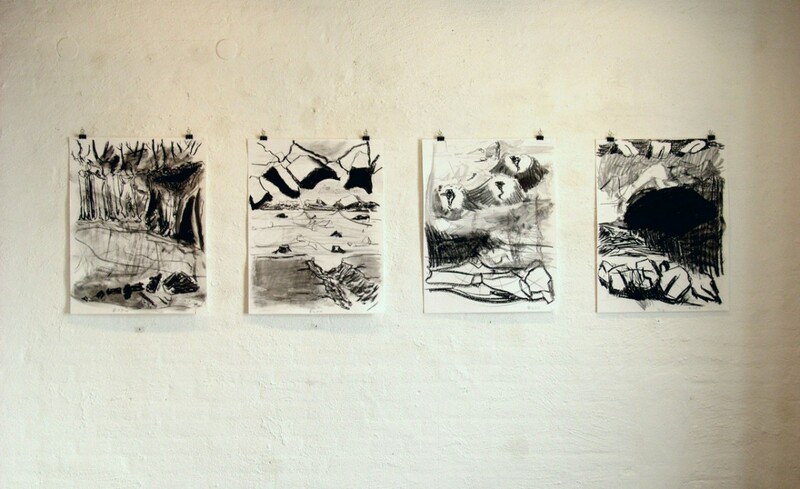 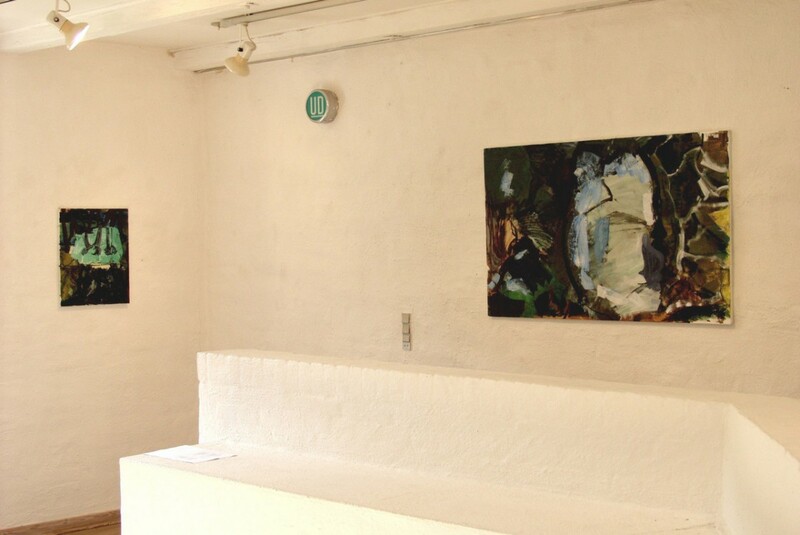 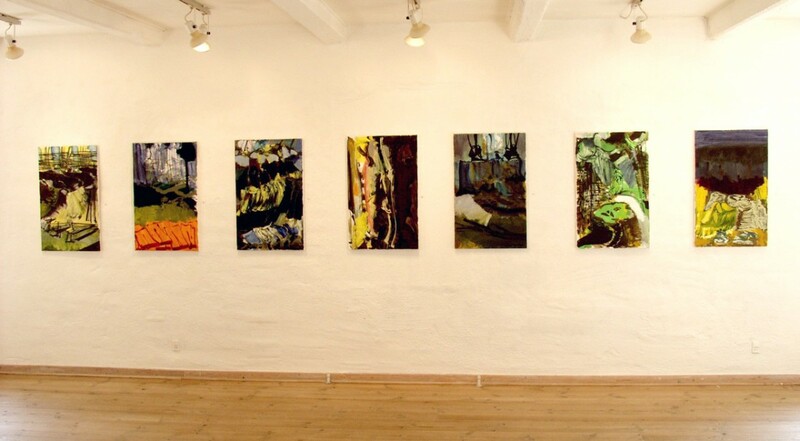 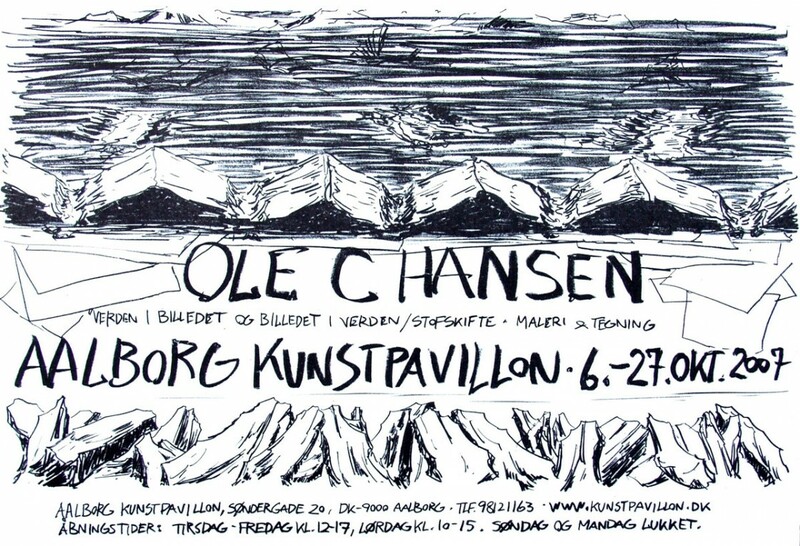 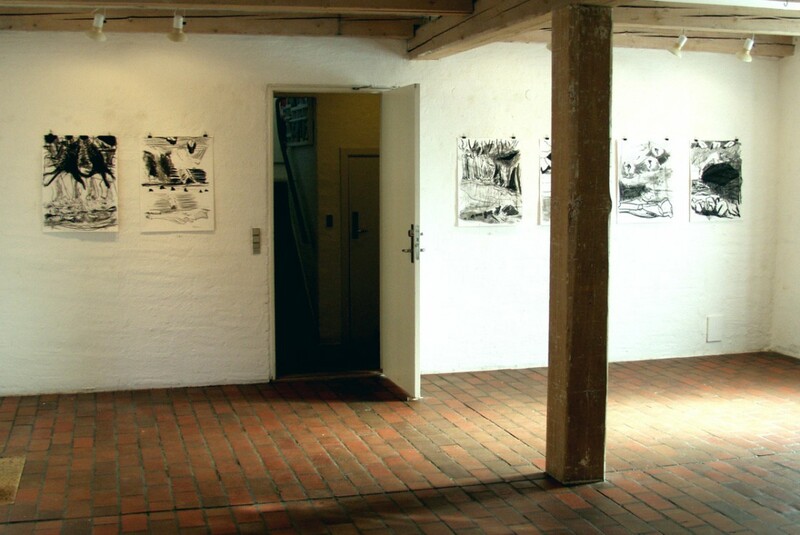 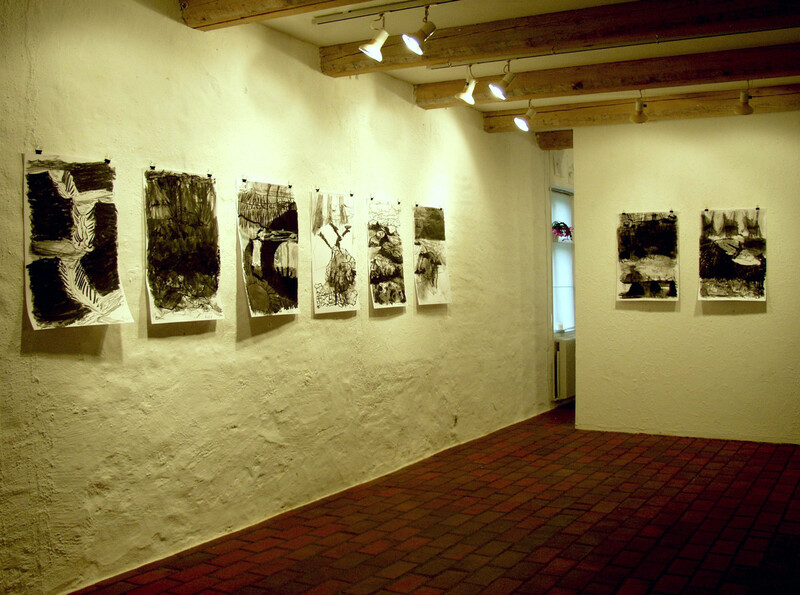 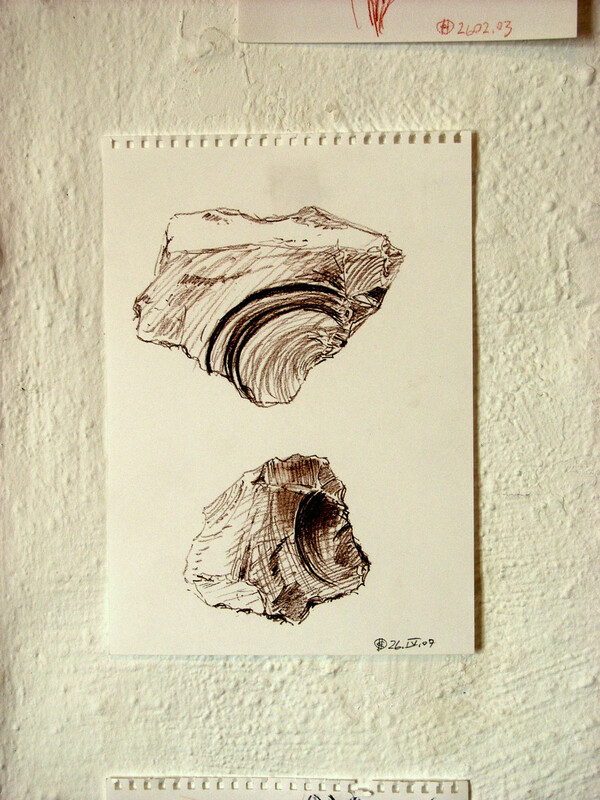 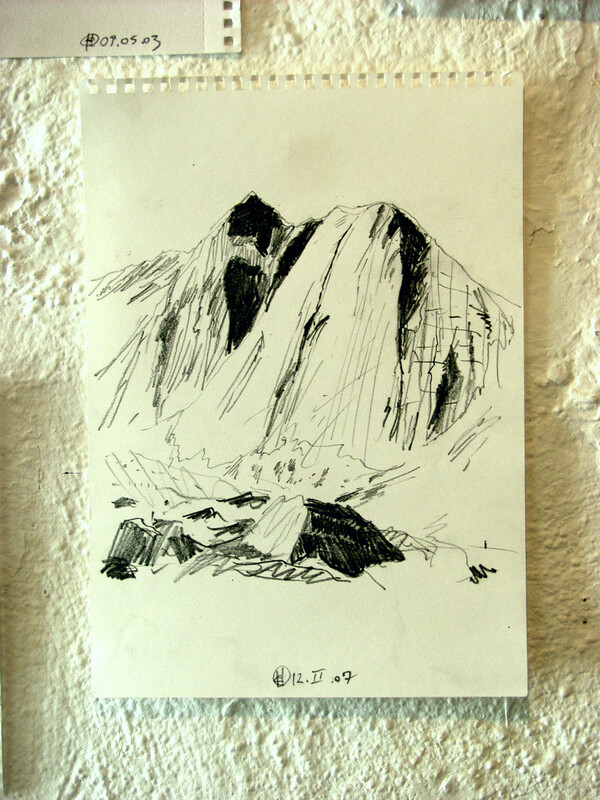 Soloexhibition of paintings and drawings | Aalborg Kunstpavillon (DK), 6th to 27th of October, 2007. 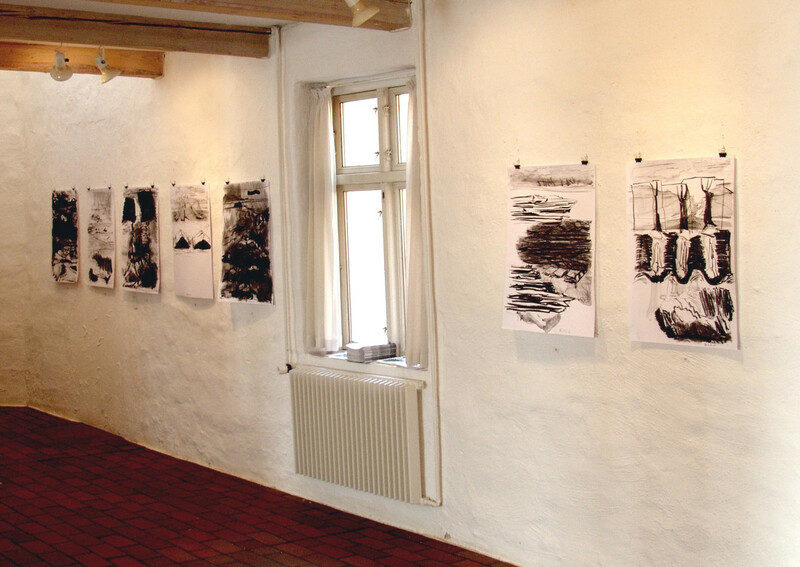 Exhibition of paintings and drawings. 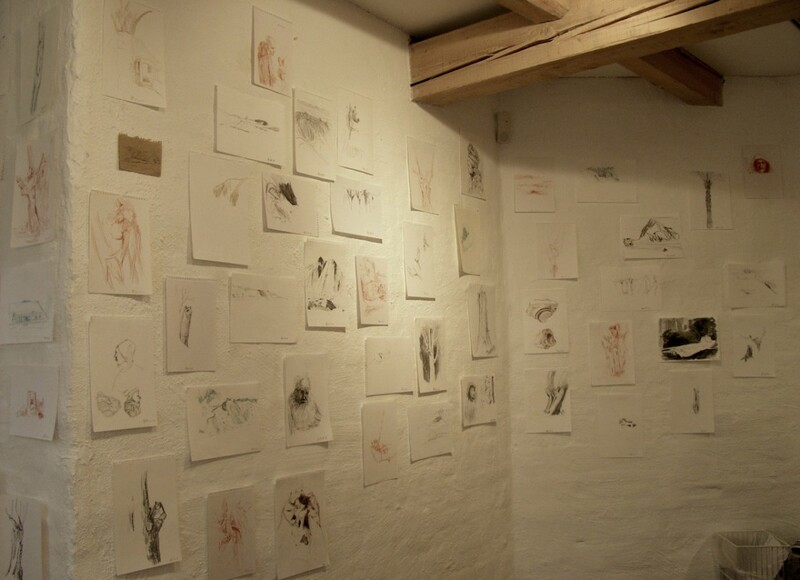 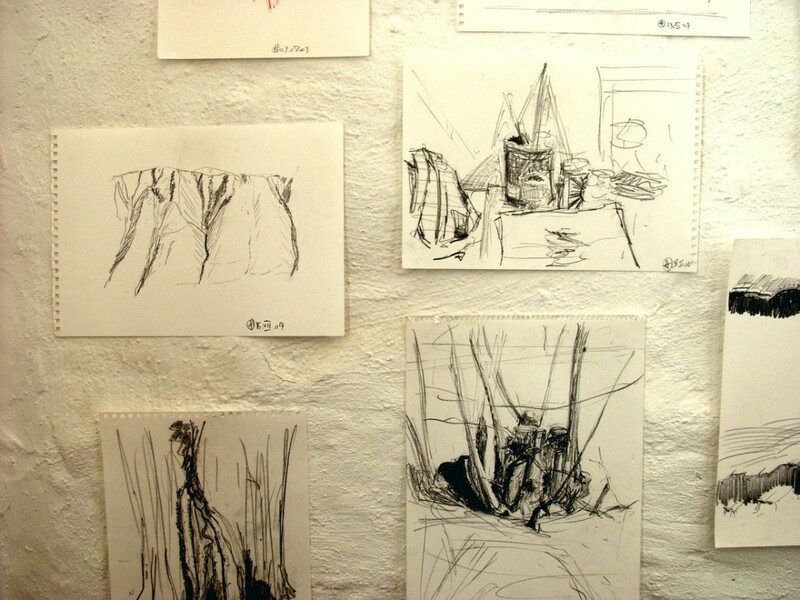 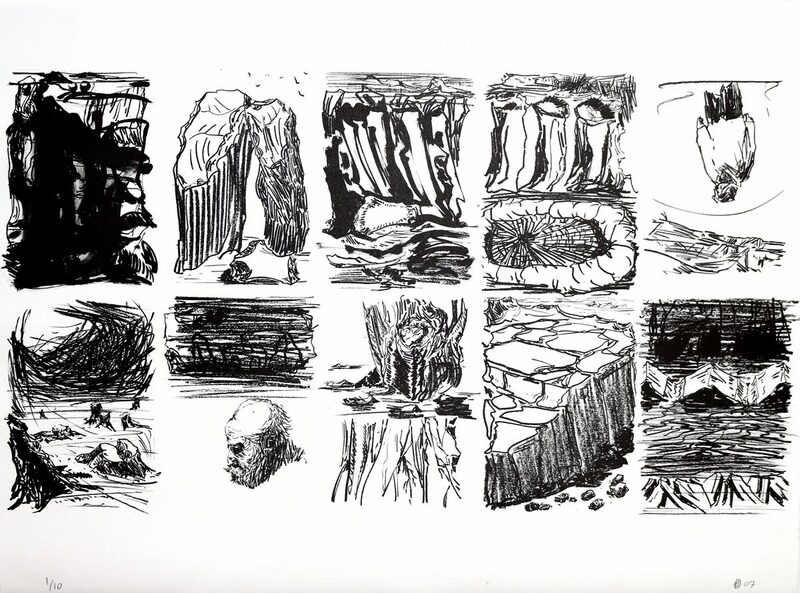 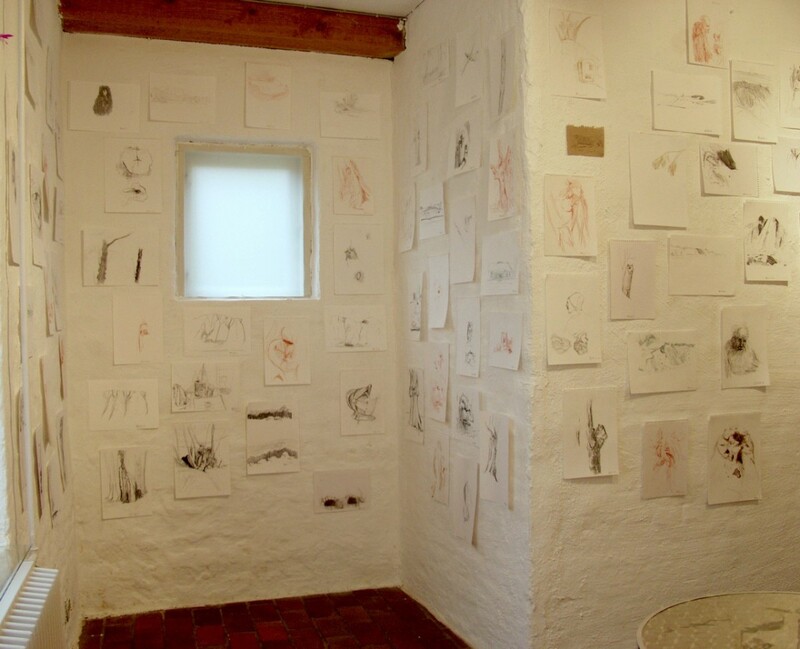 The installation pointed out a clear distinction between observation drawings, charcoal drawings and paintings. The intention was to elucidate significant aspects of the creation of images and to make the span of Ole C Hansen’s practice visible. 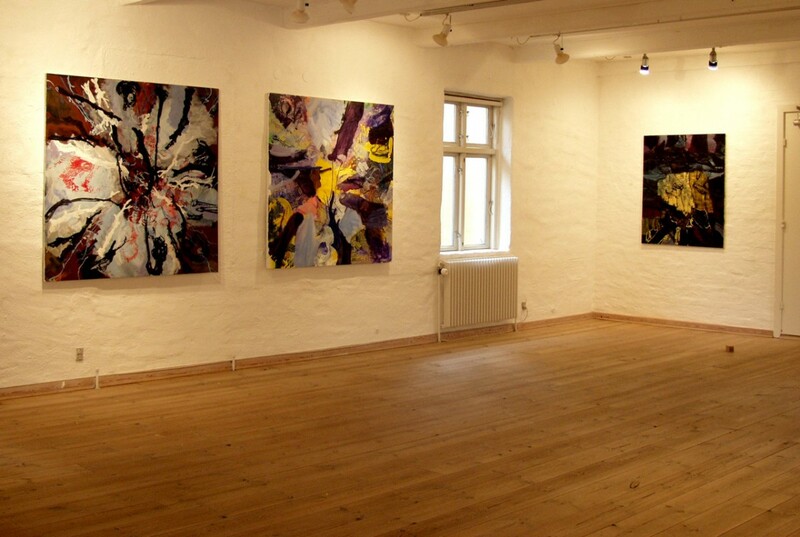 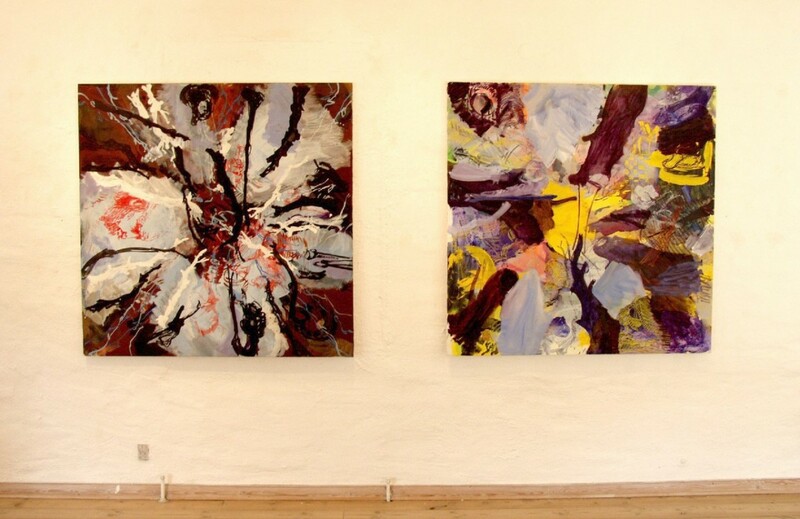 Painting on 1st floor | From left: NIGHTWALK and BATTLEFIELD. 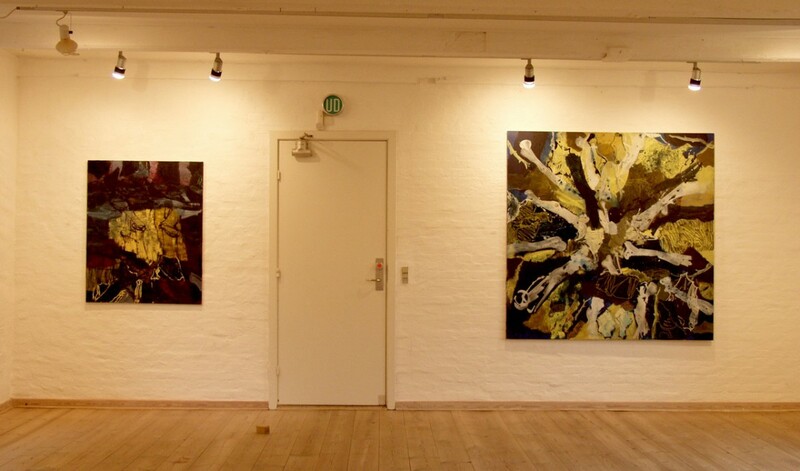 Painting on 1st floor | From left: GOODBYE and HUBERT GOLTZIUS.